First, the forklift hydraulic system of the loss of accessories are: forklift hydraulic system by hydraulic pump repair kit, oil inlet pipe, hydraulic oil filter, hydraulic return filter, high pressure oil pipe, multi-way valve repair kit, lifting cylinder repair kit, tilt cylinder Repair kits, auxiliary devices and other consumable forklift accessories. 1. The consumable parts of the forklift transmission system are: forklift clutch disc, clutch pressure plate, release bearing, one shaft oil seal, transmission shaft oil seal, dust cover, universal joint shaft and oil seal. 2. 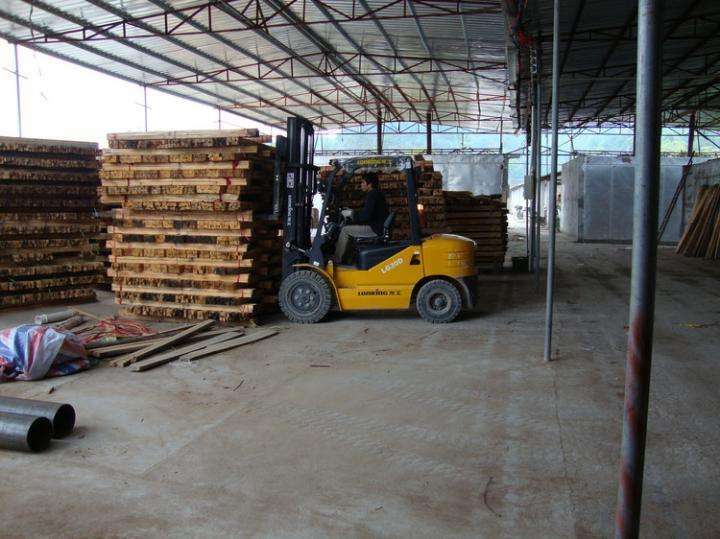 The consumable parts of the forklift driving system are: fork wheel, forklift front tire, forklift rear tire. 3. The consumable parts of the forklift steering system are: forklift steering gear repair kit, direction sensor, direction universal joint, steering motor assembly carbon brush, steering gear assembly, direction/steering worm assembly, direction ball head, rear Bridge sleeve, rear axle three-plate main pin, rear axle needle roller bearing, rear axle plane bearing, rear axle three-link plate, rear axle steering cylinder repair kit, rear axle steering tubing, steering motor motor, steering sensor, rear axle The steering knuckle, the rear axle steering kingpin, the rear axle steering horn assembly, and so on. 4. The consumable parts of the forklift brake system include: forklift brake master cylinder/brake master cylinder, master cylinder piston, brake master cylinder, clutch friction plate, brake cylinder, brake repair kit, brake switch, brake spring, etc. 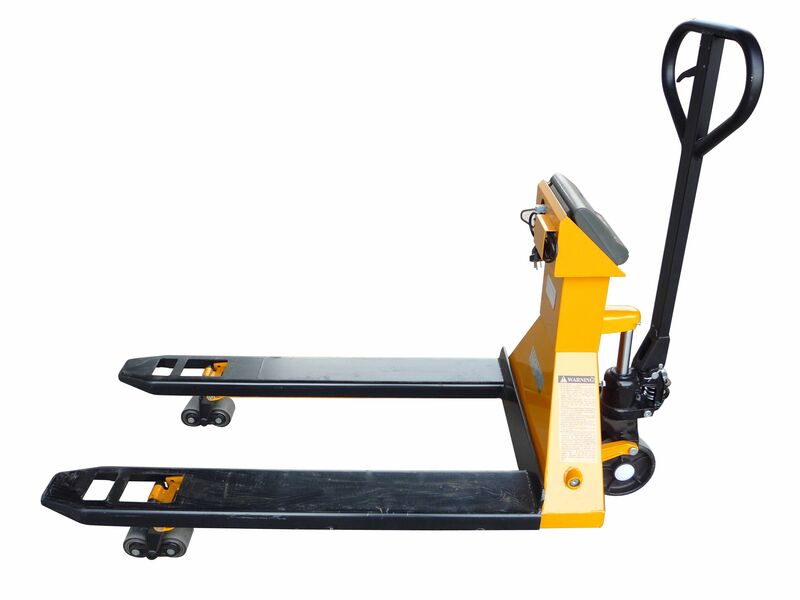 Third, the forklift working device system of the loss of accessories are: forks, side rollers, gantry bearings. Fourth, the forklift electrical system's easy loss accessories are: forklift generator, forklift regulator, forklift battery, forklift ignition switch, fuse, start control board, start relay, ignition coil, distributor, spark plug. 5. The consumable parts of the forklift engine system are: forklift starter/starter motor, overhaul/overhaul package, valve, valve seat, valve guide, crankshaft, connecting rod, cylinder sleeve, piston, piston ring, connecting rod Copper sleeve, thrust piece, cam bearing bush, oil cooler and cover, valve cap, valve spring, water pump, fan blade, fan belt, fan pulley, crankshaft pulley, thermostat, pump core, high pressure oil pump solenoid valve, fuel injection , fuel injector, cylinder lubrication nozzle, oil nozzle, oil inlet pipe, gasoline pump, diesel filter, oil filter, oil pump, oil pump, crankshaft pulley, crankshaft wheel, balance belt, fan belt, fan belt tensioner Vulnerable parts for engine systems such as timing belt tensioner, balance belt tensioner, timing chain, flywheel ring gear, machine foot pad, and intake and exhaust hose turbocharger.